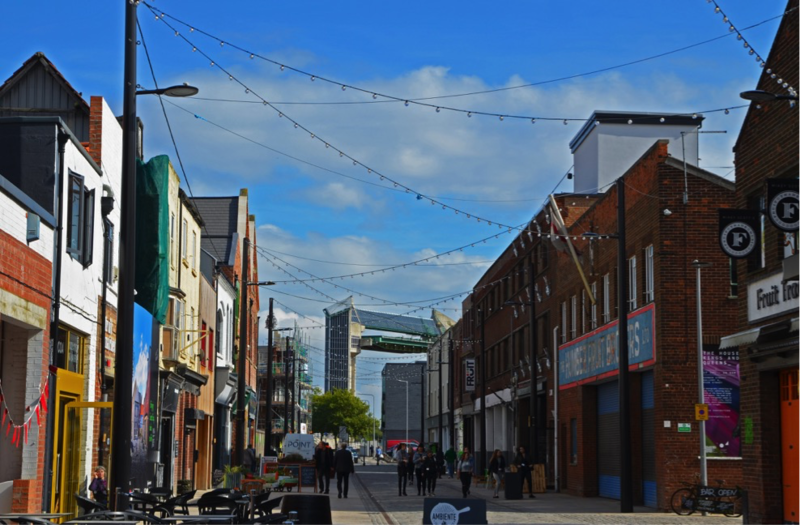 Humber Street was shortlisted in April this year and a team from the academy visited Hull’s Fruit Market in September. Hull City Council representatives and partner Wykeland Beal attended the awards ceremony last night and were delighted to pick up the award. 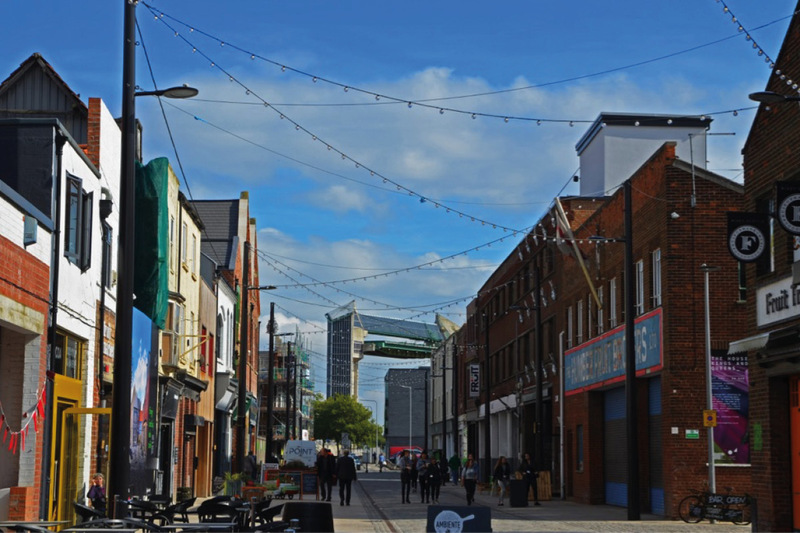 Portfolio Holder for Economic Investment, Regeneration and Planning, Councillor Martin Mancey, said: “Humber Street is a vibrant and thoughtful refurbishment, with many commercial and social benefits and it’s fantastic to see that this has been recognised. 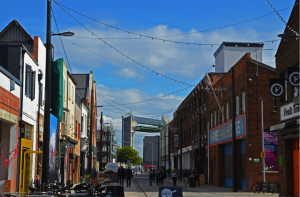 Academy of Urbanism Awards Chair, David Rudlin, said: “The recession brought misery to many places but some used it to their advantage by scaling back plans to a more local level. A Coastal Communities grant was used in 2014 to install new flood defences to protect the whole area and unlock development spaces. Dominic Gibbons, Managing Director of regeneration company Wykeland Group, speaking on behalf of the Wykeland Beal joint venture, said: “This award is a tremendous recognition of the exciting progress that has been made in making Humber Street the heart of the new Fruit Market urban village, at the forefront of Hull’s remarkable renaissance. The Academy of Urbanism brings together thinkers and practitioners involved in the social, cultural, economic, political and physical development of villages, towns and cities across Great Britain, Ireland and Europe. The Urbanism Awards are the Academy’s primary platform for recognising the best, most enduring or most improved urban environments.